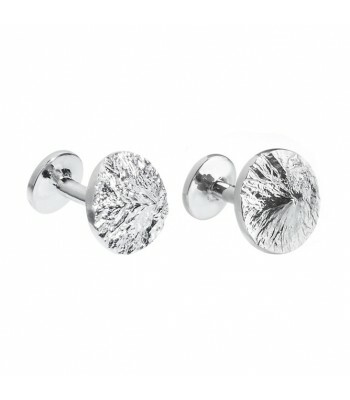 Aurea .925 Silver and Rhodium Plating Cufflinks. Order will be shipped within 4 weeks of purchase. 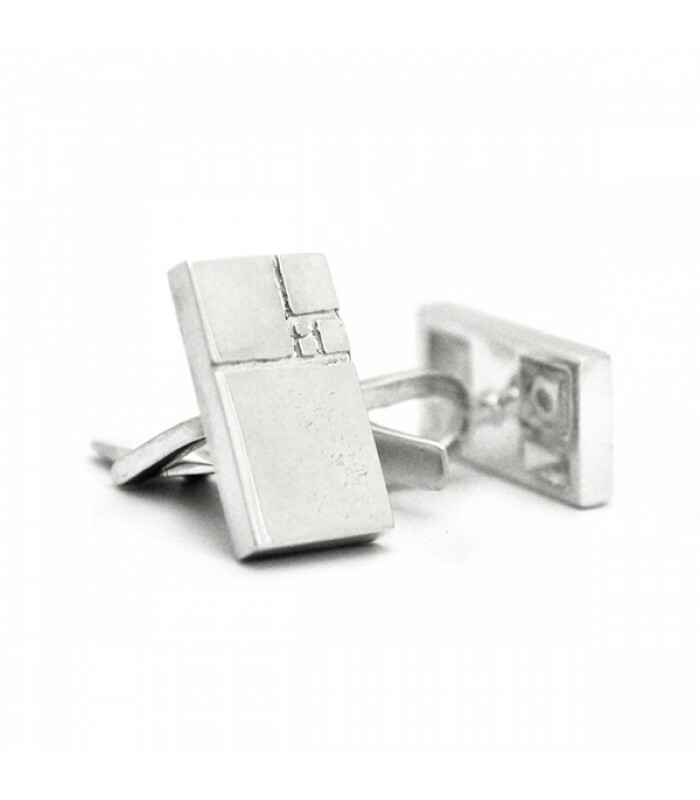 Since 2009 Luis Daniel Berrón and Luis Omar Guerrero started a design studio to provide services to the jewelry industry. They started by designing pieces to companies that had production capabilities but wanted to outsource their design. Later on in 2012 they decided to create their own brand named “Arte Joyas”. 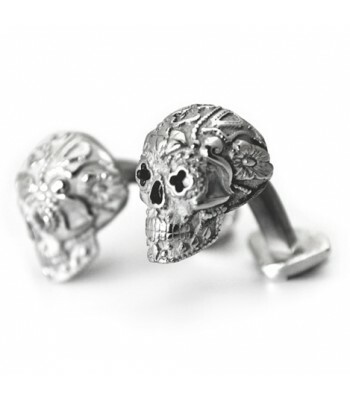 Every piece in their collection is supported by concepts and inspirations of the soul, with designs that can be used on formal occasions up to designs that can be used every day; fun, attractive and avant-garde. 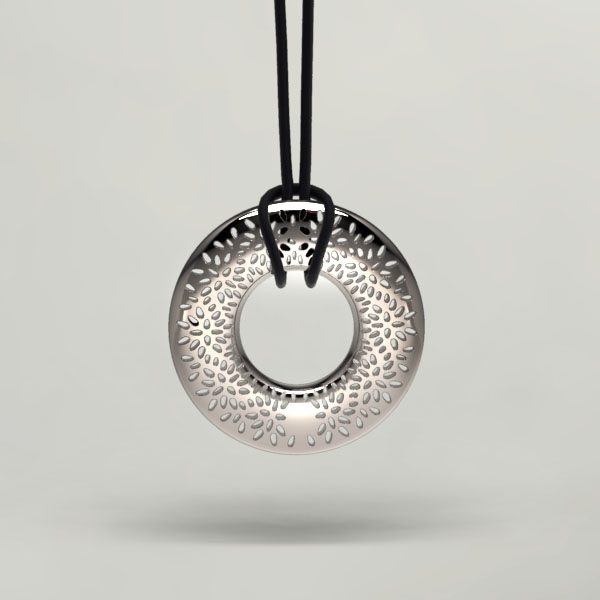 They create their own themes mixing traditional Mexican craftsmanship of silver with the latest technology with special attention to ideas, quality and details. In order to obtain the best possible product, they create their own jewelry and develop “intelligent jewelry concepts”. They have already received several awards for their outstanding design. Kiiw Design Studio is based in Mexico City.